Portholes type PM are supplied with hand-polished and anodized aluminium frames and smoke coloured acrylic of 10 mm thickness. Bomar Gray Series Portlight 4" X14"
Bomar Gray Series Portlight 5"X12"
Bomar Gray Series Portlight 6"X14"
Bomar Gray Series Portlight 7"X17"
The Standard Portlight provides a complete family look with the Atlantic Portlights. 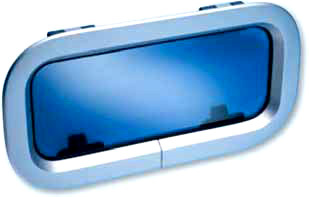 The Standard Portlight is stylish, has clear visibility, is easy to use, simple to install and competitively priced. Beckson's Self-Drain ports should be mounted where the hull is no more than 15 degrees from center. 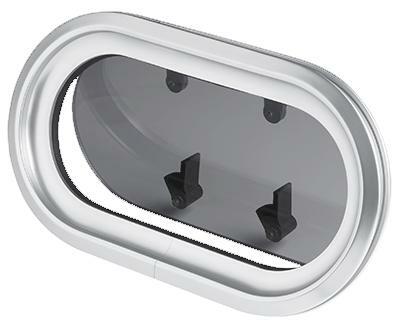 Beckson's Rain Drain ports can be mounted on vertical surfaces with no more than 45 degrees from center. This chart shows the draining power of your Beckson port in both Self Drain and Rain Drain ports. 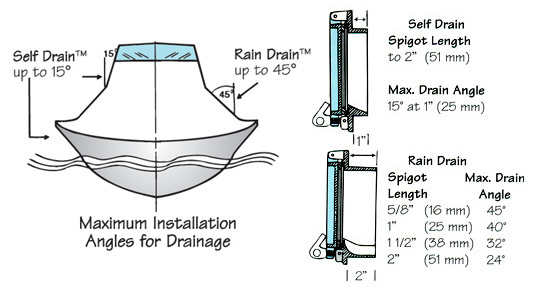 Both styles come in standard 1" or 2" spigot lengths. The spigot is the integral part of the frame which passes through the cabin wall. Spigots should be trimmed flush after installation for best drainage. 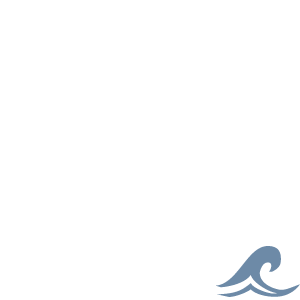 Estimate the hull or cabin wall thickness at each mounting location as accurately as possible. Cabin wall thickness determines required port spigot length. Both styles come in standard 1" or 2" spigot lengths. The portholes type PM and PX are supplied with hand-polished and anodized aluminum frames and “smoke” colored acrylic of 3/8” thickness. These Vetus portholes are not screwed, but clamped. Consequently, there is no need to drill holes.